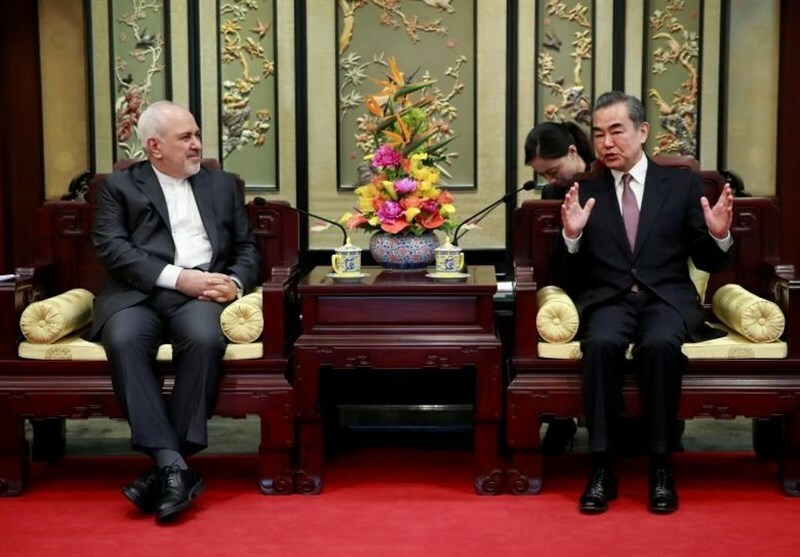 TEHRAN (Tasnim) – Iranian Foreign Minister Mohammad Javad Zarif and his Chinese counterpart Wang Yi emphasized the importance of enhanced “strategic partnership” between the two nations. “I would like to take this opportunity to have this in depth strategic communication with my old friend to deepen the strategic trust between our two countries and to ensure fresh progress of the bilateral comprehensive and strategic partnership,” Wang told Zarif during a meeting in Beijing on Tuesday, according to Reuters. Zarif is in Beijing accompanying a delegation that includes Iran’s speaker of parliament, Ali Larijani, and Oil Minister Bijan Zangeneh. 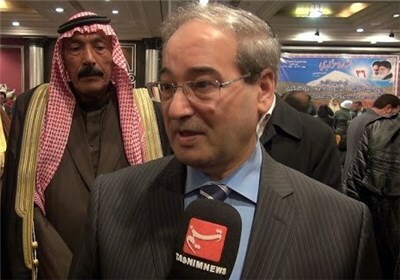 The top Chinese diplomat further referred to Zarif’s Sunday speech at the Munich Security Conference, saying, “I saw on television how you defended the rights of Iran loud and clear at the Munich Security Conference. I think an audience of hundreds of millions of Chinese also watched what you said and you are a famous person now”. For his turn, the Iranian minister also attached great importance to Iran-China ties, saying that the Islamic Republic’s relationship with China is very “valuable” to Tehran. “We consider the comprehensive strategic partnership between Iran and China as one of our most important relations,” he said. Speaking upon arrival at Beijing's international airport, he said that the most important goal of his visit is to boost the level of bilateral ties.